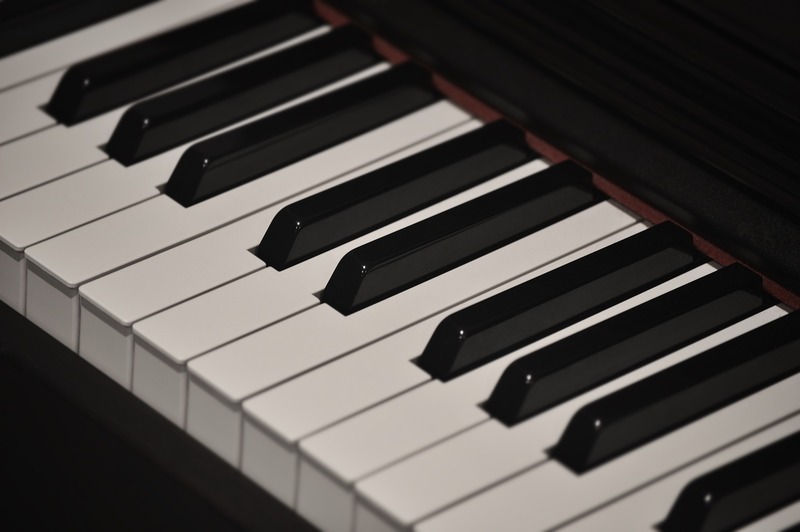 Unitarian Universalist Congregation of Salem is looking to fill the church principal pianist/ accompanist position. Must be musically versatile and have a great sense of humor. 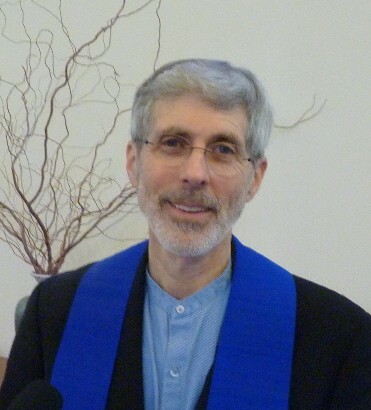 Unitarian Universalism is a liberal religion characterized by a free and responsible search for truth and meaning. UUs assert no creed, but instead are unified by their shared search for spiritual growth. We are an open and affirming congregation. The pianist works approximately 5-7 hours a week, less in summer. This includes providing year-round music for two worship services on Sunday mornings, accompanying the choir during Thursday evening rehearsals and during Sunday service performances (Sept.-June), providing the special music for services 1-2 times per month, accompanying guest musicians during the services 1-2 times per month, Christmas Eve service and rehearsal, and a few additional rehearsals, as needed. Salary $650 per month, also will receive 3 paid Sundays off per year and first right of refusal for additional paid services (memorials, weddings, etc.). We are willing to train the right committed candidate. This is a great position with musical opportunities unlike standard churches. This position will begin in May. If interested, please send a cover letter and resume to music@uusalem.org. UUCS is an equal opportunity employer. If you are in need of assistance responding, please call the office at 503-364-0932.